Come and prepare to be amazed with our menu of delicious plates, refreshing drinks, and California made beers. Every plate achieves the perfect balance of familiar tastes and bold new flavors. 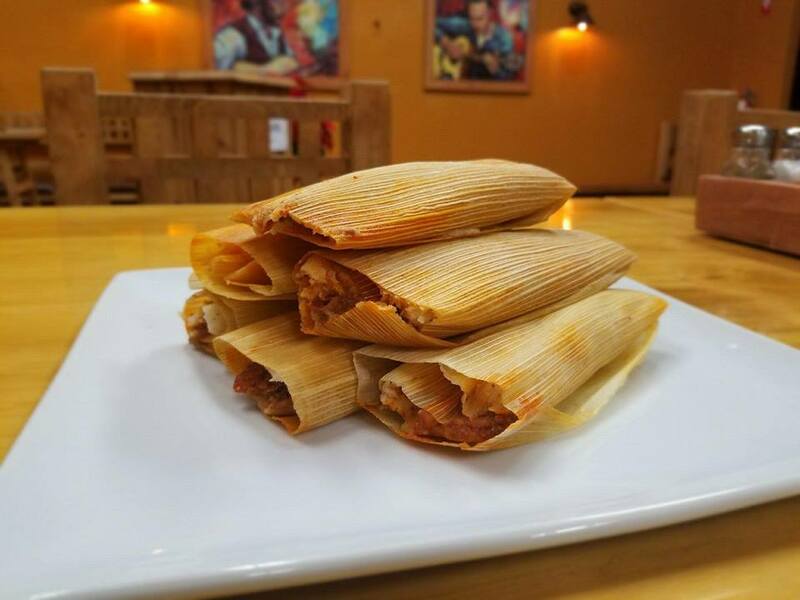 Come and enjoy our delicious tamales! Made made with the best ingredients. We have Pork, Chicken, and Cheese & Jalapeño! 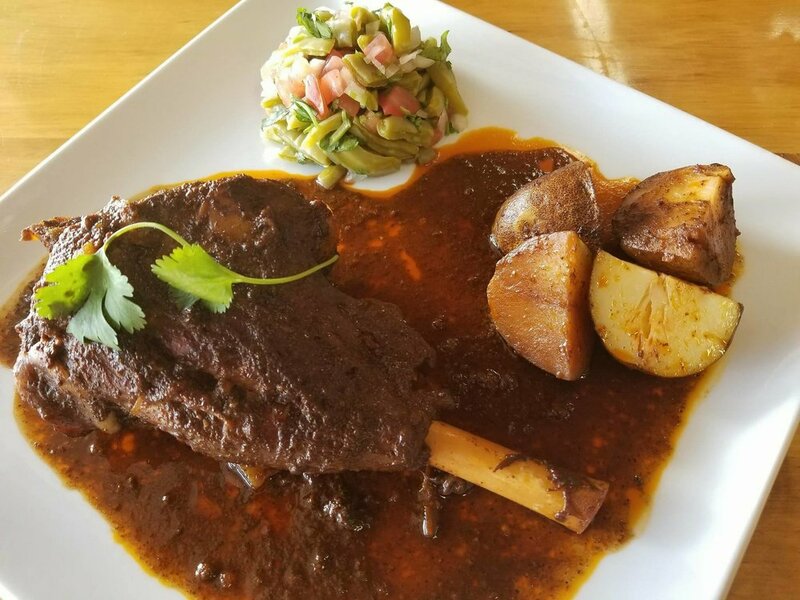 A Lamb Shank "Chamorro de Cordero". 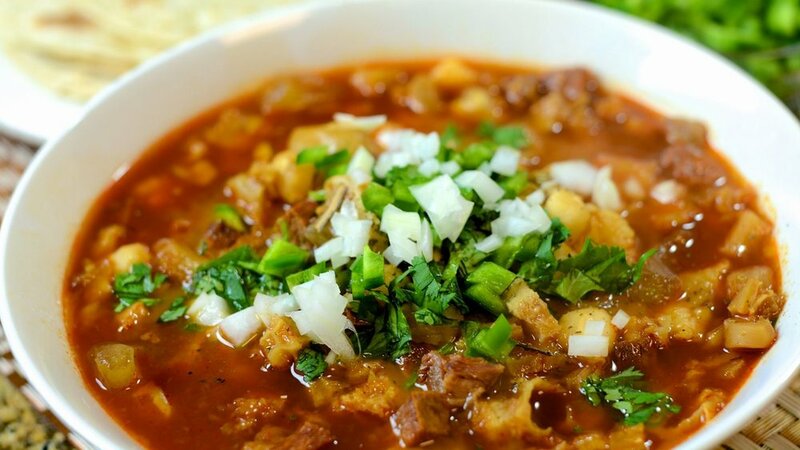 A tender and juicy shank marinated with spices and herbs, a Birria style recipe! Served with our fresh Nopal and Pico salad, Potatoes, Rice and homemade Corn Tortillas! Say adios cold winter days and welcome summer with a cool drink! 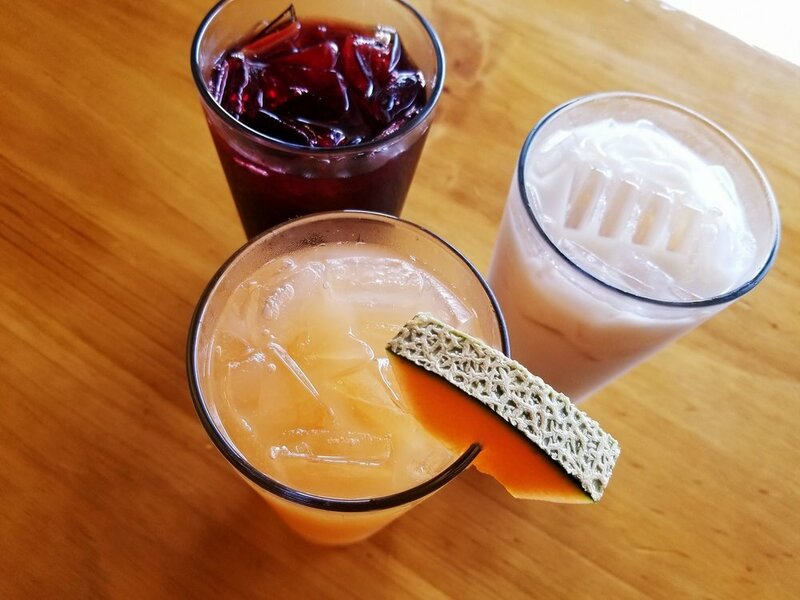 Come in and a enjoy a glass of our new Aguas Frescas here at Plazuelas! Here at Taqueria Plazuelas, we strive to provide our guests with the best service. From the moment they walk in, to the moment they leave happy and full. Our staff is dedicated to our mission of making the best Mexican food and creating the best dining experience possible.